It is no secret that Hollywood can take creative liberties with real life events and may even sensationalize the truth sometimes. Recently, American filmmaker Jon M. Chu expressed concerns about a film based on the miraculous Thai cave rescue, in particular because of Hollywood’s tendency to whitewash actors. Hollywood has a poor history of hiring mainstream actors for roles not suited to them although box office successes such as Black Panther prove that proper casting can be just as if not more profitable in such instances. Fears about the authenticity of Marley’s story might not be unfounded. There are already many misconceptions and, frankly, condescending stereotypes outsiders already have about Jamaica, its culture and people. Let’s just take a moment to say: Dear Americans, Bob Marley, and Jamaicans in general, do more than just smoke marijuana. Marley was not only a musical genius and reggae icon, but also an unconventional, non-conformist thinker who promoted messages of peace, unity and a better understanding and appreciation of Afrocentrism and the Rastafarian faith. 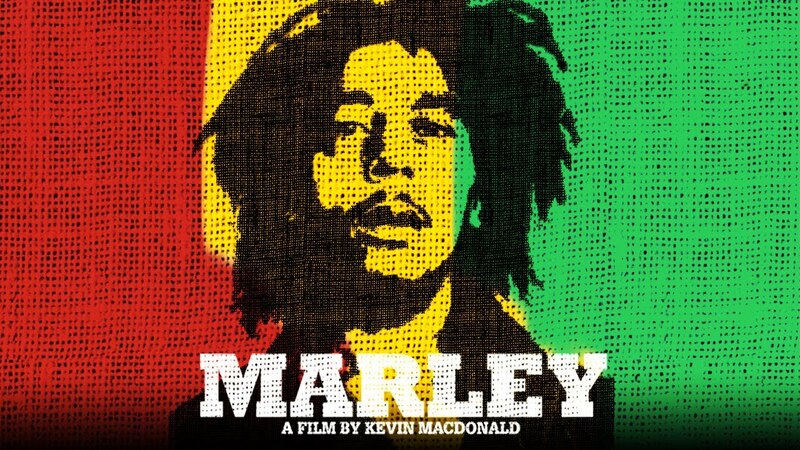 Perhaps one assurance is that Ziggy Marley, Bob Marley’s son and accomplished musician is reported to be involved in the production. This has precedence, of course. The 2015 box office success, Straight Outta Compton, featuring rap group N.W.A., involved members of the actual group in its production. Might we even suggest that similar to Ice Cube’s son playing his own father in a striking and almost eerie resemblance in the film, it would be a welcome and refreshing treat to have Ziggy or another Marley son in the lead role if only to nail down the too often botched Jamaican accent. Here’s hoping for a portrayal of Marley the man and not just the myth; a representation that gets as close to the truth as possible and does justice to this most important part of Jamaican history and culture. We deserve a great tribute to a man with a story of true substance and not something loosely based on promotional tag lines.